The Fibrax Motor Cover is suitable for any e-bike with a center motor from Bosch, Shimano, Impulse, Yamaha, Brose, TranzX and Panasonic. It can be adapted to fit your frame and motor shape by using the velcro strips. Correctly mounted the Fibrax Motor Cover fits tightly around the motor and frame and doesn’t cause any scratches, which could occur when using a loose fitting cover. The Fibrax Motor Cover is for protection during transport and has to be taken off before using the e-bike. 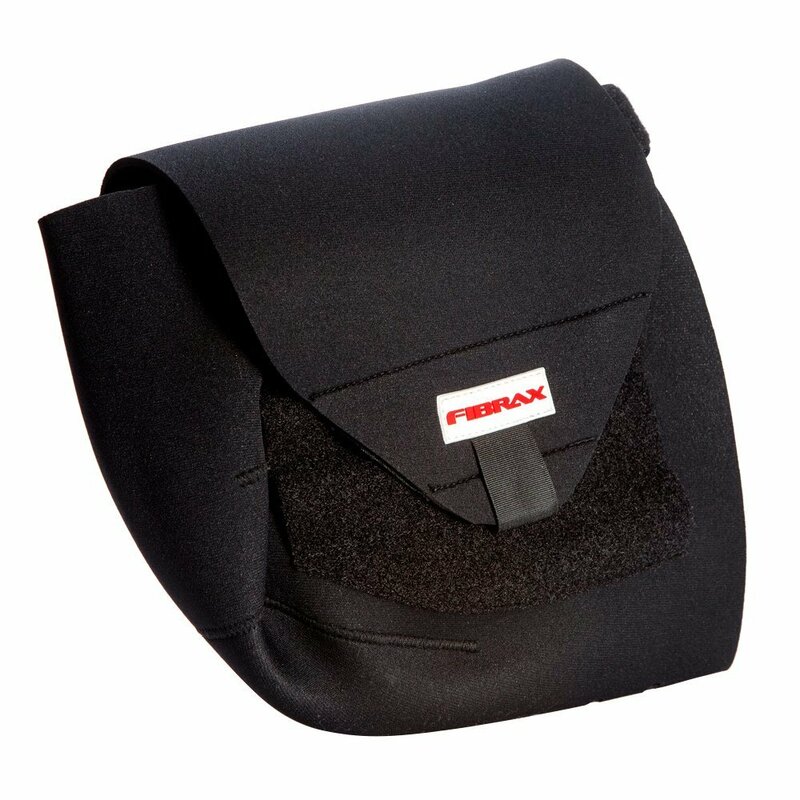 The Fibrax Motor Cover is not made to keep the motor dry but prevents the direct impact of spray water. The holes in the bottom of the cover allow the drainage of any entering moisture.